Accountancy Elite are skilled recruiters who work solely within the East & West Midlands The team collectively possess more than a quarter of a century of professional services recruitment experience, clients and candidates benefiting from a boutique consultancy with people at the heart of service. We can assist on all levels of accountancy and finance vacancies from Accounts Assistants and Bookkeepers through to Part / Qualified Accountants, Finance Managers up to Director level, finding the best options for permanent placements, fixed term contracts, project and temporary assignments. Whether you are a small / single handed practice, to large firms & corporate companies looking for a specific candidate, we offer a tailored recruitment service to meet all needs. Paul Wilkinson is a Director of Accountancy Elite, one of the Elite Group Brands which specialises in the recruitment of professionals working in the Accounting & Finance Spectrum. Paul is one of the founding members of the Elite Group having already successfully setup professional services firms for the Medical, Dentistry and Legal Sectors dealing not just with recruitment but also with mergers and acquisitions and the arranging of commercial mortgages. 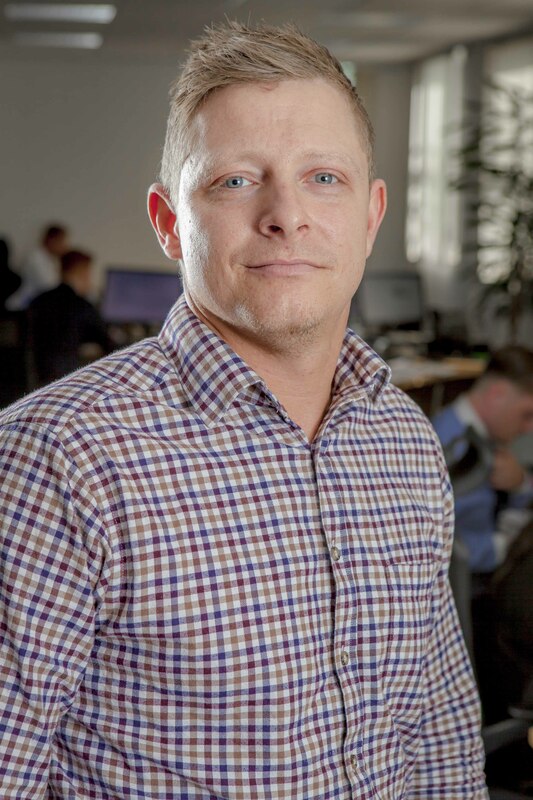 Luke Moore is a Director of Accountancy Elite, one of the Elite Group Brands which specialises in the recruitment of professionals working in the Accounting & Finance Spectrum. 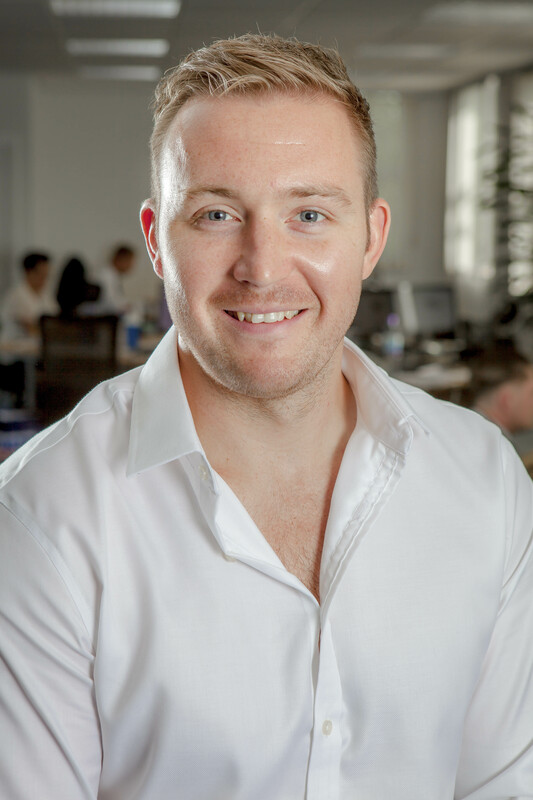 Luke is one of the founding members of the Elite Group having already successfully setup professional services firms for the Medical, Dentistry and Legal Sectors dealing not just with recruitment but also with mergers and acquisitions and the arranging of commercial mortgages. 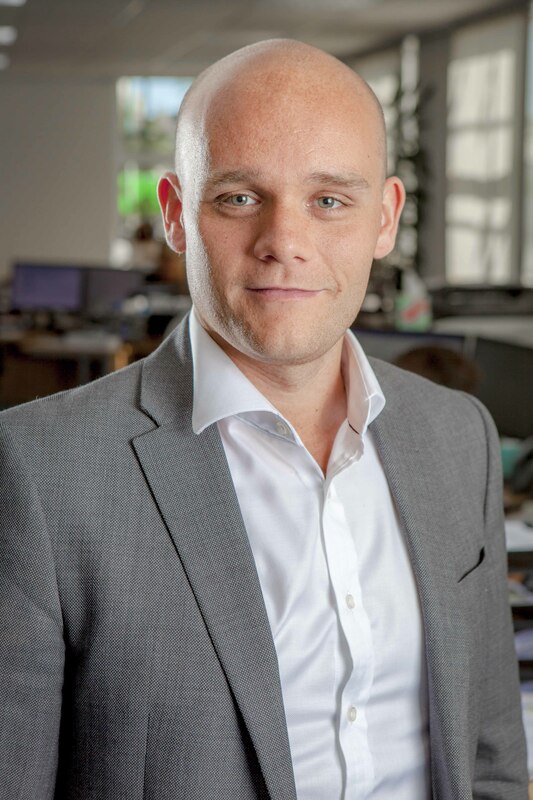 Luke Arnold has worked within the Elite Group since January 2011 and has played an integral role in building the recruitment desks in Accountancy, Dental and Law sectors. Luke is now Director of Recruitment Services responsible for managing and growing the current recruitment departments. Carl has been working with the company for almost two years. Carl currently works in both our accountancy and Dental sectors of the business. Previously Carl worked as a recruiter for a large recruitment firm in the Midlands. 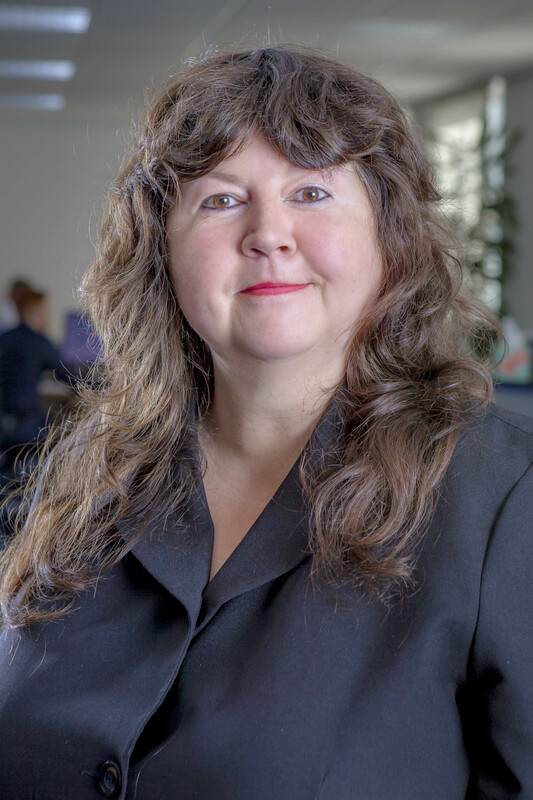 Heike has a wealth of experience working within Business Support roles. Heike has played an integral part in the growth across the elite group and continues to thrive in the role. 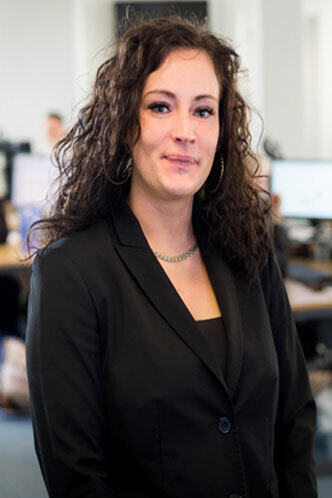 Henrietta joined the Accountancy Elite team in December 2017 as our main recruitment resourcer within our recruitment team. When not at work Henrietta is family focused with a very busy life looking after 3 children!